The purpose is to help the Cub Scout develop a personal relationship with Jesus. With the parents' active assistance and participation in this program, it is hoped that the Cub will come to see Jesus as a real person and his friend. More information here. 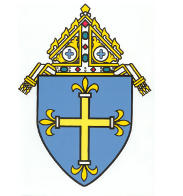 As the primary catechists of their children, parents/guardians actively guide and work on the activities with their children to earn this award. For information on counseling their son in earning the Light of Christ, parents should review the Light of Christ training module at (link). As the primary catechists of their children, parents/guardians actively guide and work on the activities with their children to earn this award. 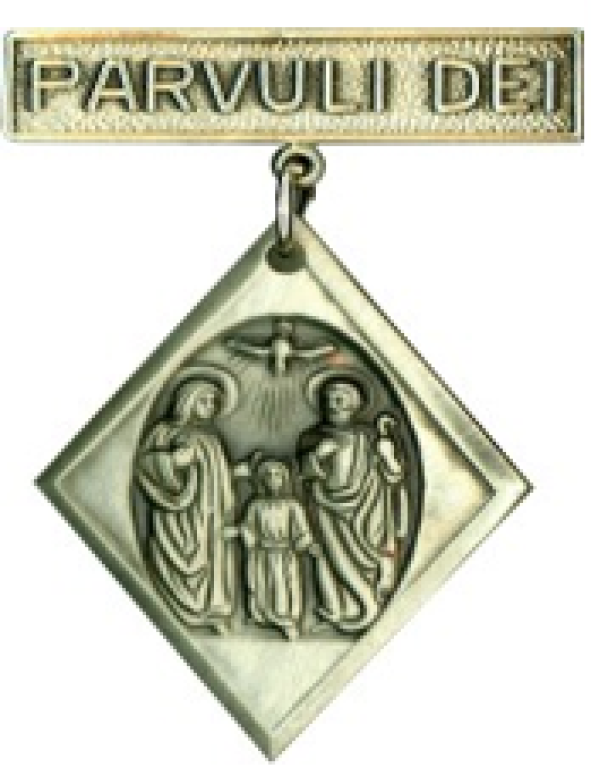 For information on counseling their son in earning the Parvuli Dei, parents should review the Parvuli Dei training module at (link). 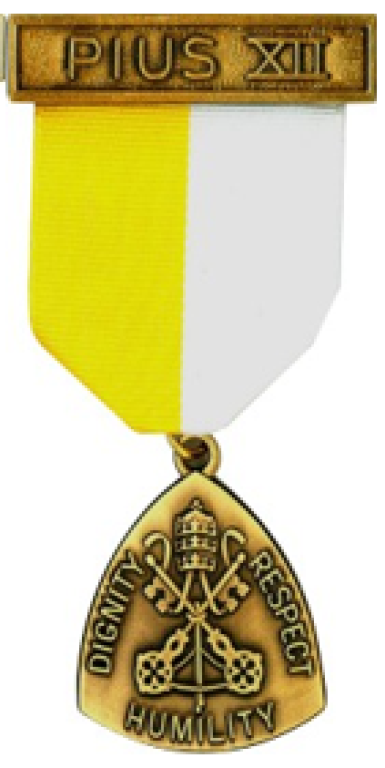 The Catholic religious award, a medal attached to a ribbon to be worn on the scout uniform, will be presented by Bishop Paul Sirba at the Annual Scout Recognition Mass at the Cathedral of Our Lady of The Rosary. You will be notified of the date and provided with an opportunity to register to attend the recognition. 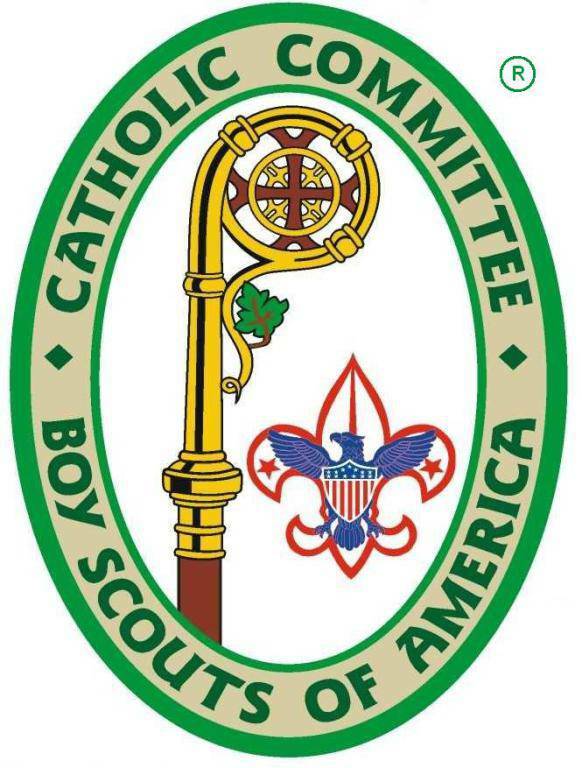 At the time of registration for the Annual Recognition Mass, if the scout is unable to attend, you will have an opportunity to request that his award be mailed to his pastor for presentation to him at his parish, preferably following celebration of Sunday mass. 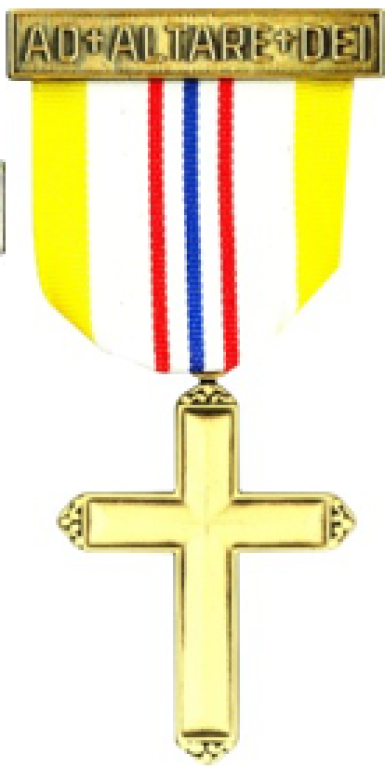 For immediate recognition of the scout’s accomplishment (prior to the Annual Recognition Mass) you will also be provided with a certificate suitable for framing that should be provided to your pastor with a request that it be presented to the scout at an appropriate ceremony in the presence of the congregation. 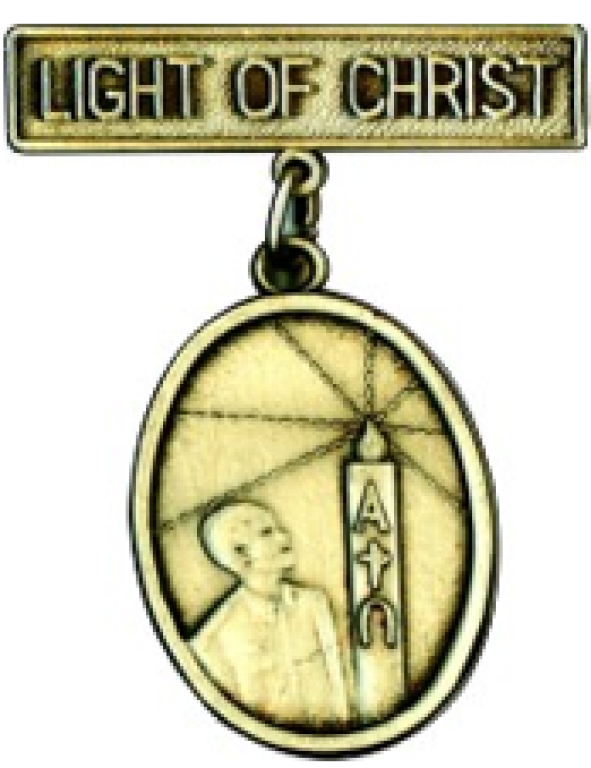 In addition, parents or award counselors should request that the scout’s unit leader obtain the religious knot emblem to present to the scout at a unit recognition event. The emblem may be worn on the scout uniform until he becomes an adult.